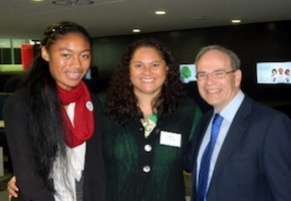 Jacinta Talia'uli got a taste of politics during her Term 1 holidays. 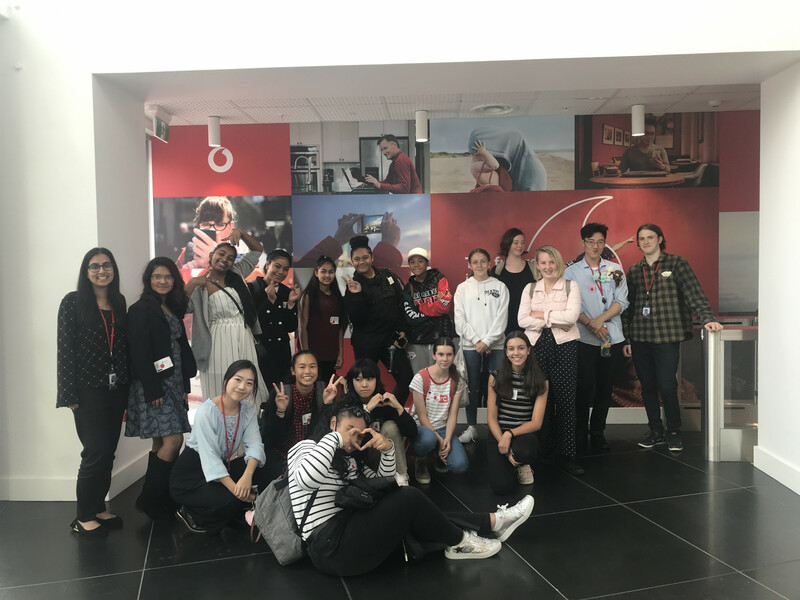 The Manurewa Youth Council member spent a day with Louisa Wall, MP for Manurewa, attending a conference on racism followed by the St John national competition at Eden Park. 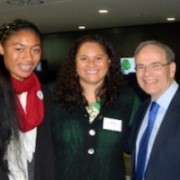 The racism conference, hosted by The Ethnic Peoples’ Advisory Panel of Auckland Council was held on Saturday 27 April at the Auckland University of Technology. The focus of the conference was to find out the extent to which racism impacts on Auckland’s ability to be a diverse and inclusive city. Attracting plenty of media attention at the event was Dame Susan Devoy, New Zealand's recently elected Race Relations Commissioner. Jacinta and Louisa then headed to a packed Eden Park, to watch St John cadets battling it out to find the best in the country at the St John National Youth Festival and Competitions.